LSU baseball’s version of “The Big Three’ will be back together for a third season. Pitcher Zack Hess and outfielder Zach Watson were draft-eligible sophomores in 2018. After going through rather mediocre years, both Hess and Watson decided to perform for another season in a Tigers uniform. 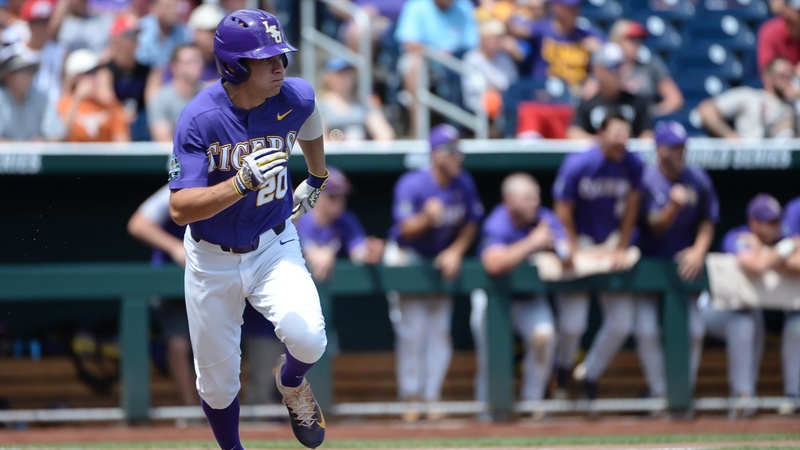 There was nothing average about last season for the other member of LSU’s talented trio. Outfielder Antoine Duplantis put together a third consecutive season in which he batted between .